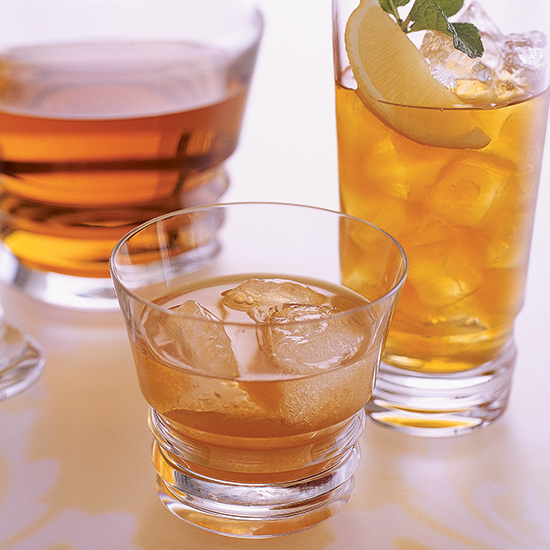 These cocktails all call for Scotch whisky, from straightforward blends to powerful single malts. 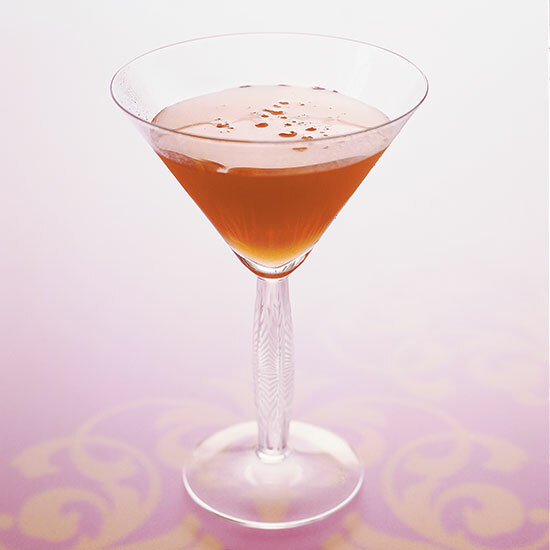 This hearty combination of rum, brandy, Scotch and bitters is named for William Tweed, an infamous 19th-century New York City politician known for blatant corruption and an enormous appetite for power. Sean Muldoon modeled the Fiestas Patrias ("patriotic holidays" in Spanish) on the Armillitta Chico, a tequila concoction made with lime, orange flower water and grenadine. He particularly likes the drink with Mexican food. 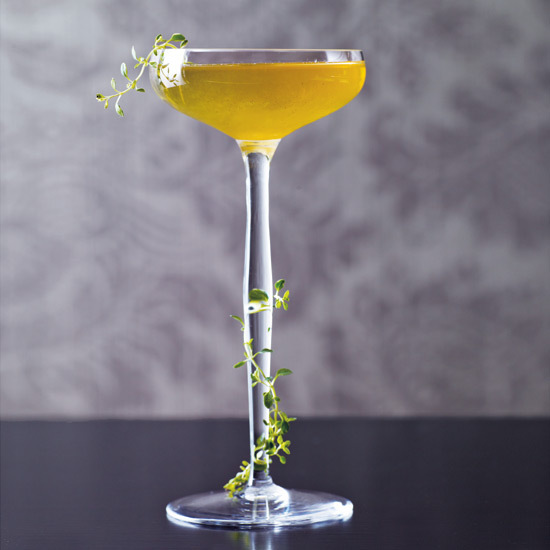 Created by Stuart McCluskey of Edinburgh's Bon Vivant bar, the Auld Alliance is Sean Muldoon's perfect after-dinner drink: "herbal, smoky and strong." 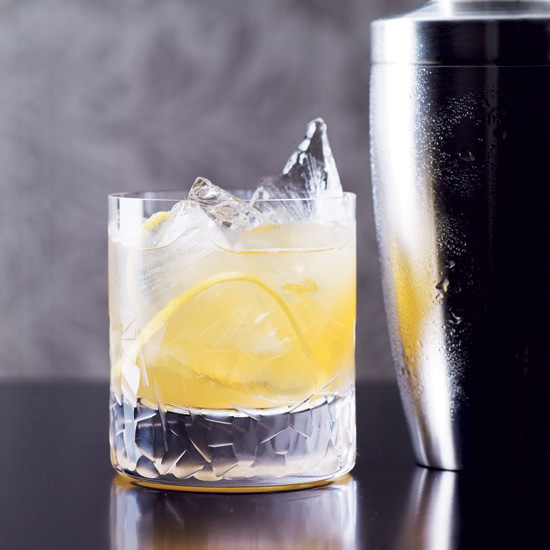 Smoky single-malt Scotches are almost never used in tropical drinks, but Julie Reiner was sure that one would taste great with passion fruit juice. 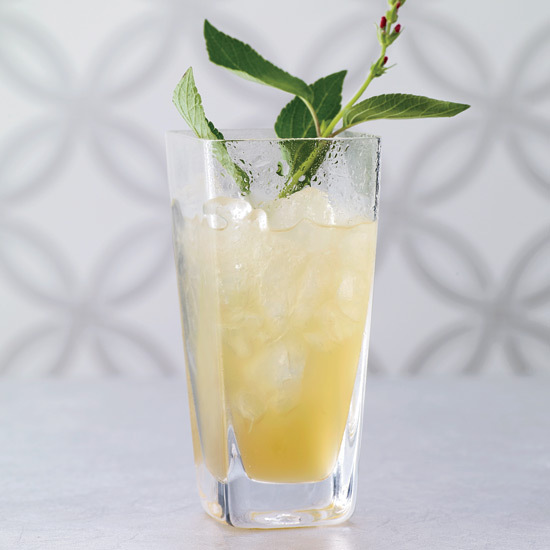 At Lani Kai, she garnishes this swizzle with grilled pineapple, to play up the Scotch's smokiness. Scotch-lover Father Cameron Ayers (a close friend of Duggan McDonnell's) challenged the mixologist to come up with a Scotch-based cocktail that was bold and refreshing but stayed true to the whiskey's roots. 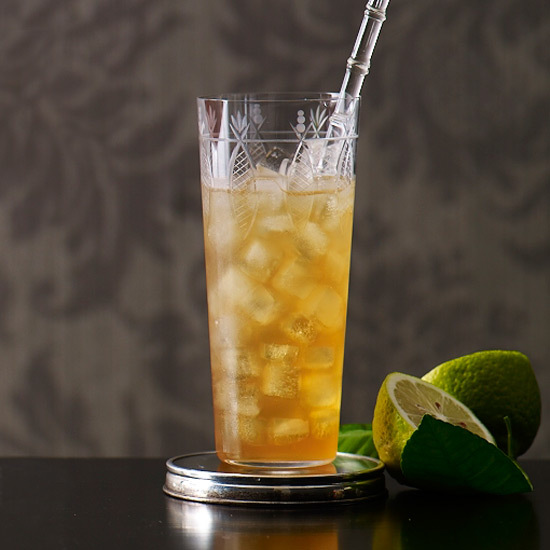 This drink was inspired by the Dutch East India Company, which dominated the world spice trade in the 1600s and 1700s and brought ingredients like cinnamon and Indonesian sambal to the Netherlands. 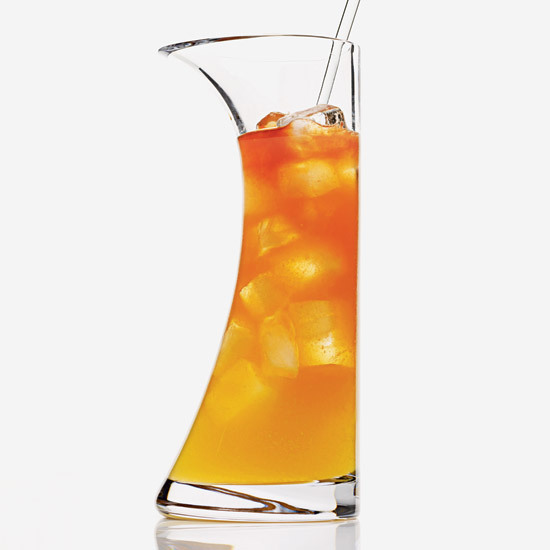 Sean Muldoon combines plum (vodka) and apricot (liqueur) with citrus to make this pleasantly dry cocktail. 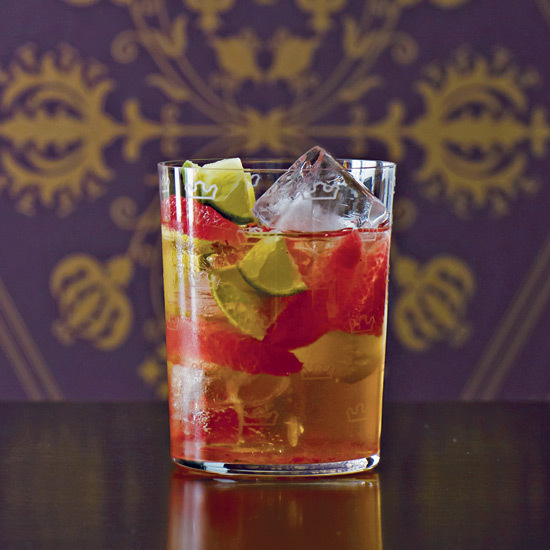 This classic cocktail served at West Side Lounge in Cambridge, Massachusetts, is fruity and only faintly smoky—an approachable drink for people who aren't sure they like Scotch.